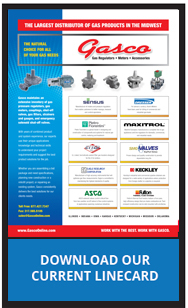 Gasco is one of the largest North American distributors of natural gas pressure regulators, flow meters, pressure gauges and related accessories for the industrial, commercial, institutional, and OEM markets. 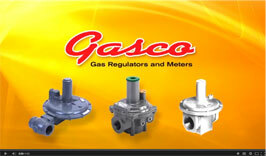 © 2019 GASCO Gas Regulators and Meters. All Rights Reserved.